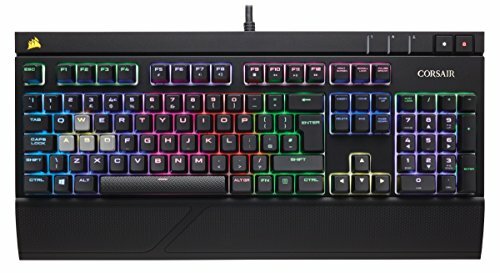 Great RGB keyboard, especially at the price point. I love the color options and the Cherry MX Red switches mine has. I am loving these MX Silent keys. I had blues before and I loved them but this feel really nice. They are really silent which is good sense I am around people. 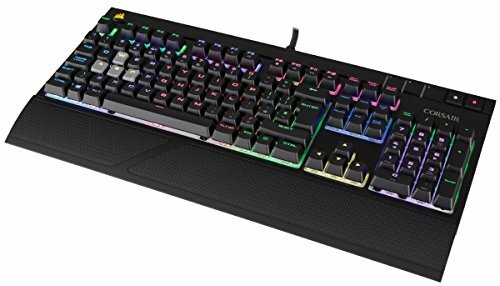 I've wanted a mechanical keyboard for so long and I finally settled on this one. The colors are really vibrant and I like the cherry red keys. Nice looking keyboard , nothing special tho . Perfect keyboard for gamers. 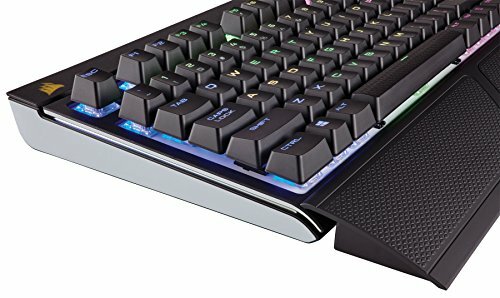 Fully programmable keys, rgb lighting, and mechanical? What could be better? Like with any keyboard I've had, I wish the number pad was removable, but I love this. 10/10 would recommend. Great quality. Customization ability is amazing and the build quality is pretty darn good. Love the feel of typing on it.